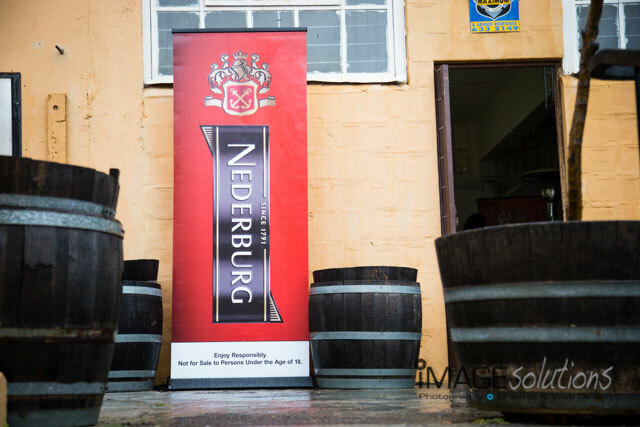 Image Solutions Photography and Design was asked to be the photographer for the media launch of Nederburg’s new wine. The name of the new wine is called “The Beautiful Lady” and one would not be mistaken in describing this wine as beautiful indeed. 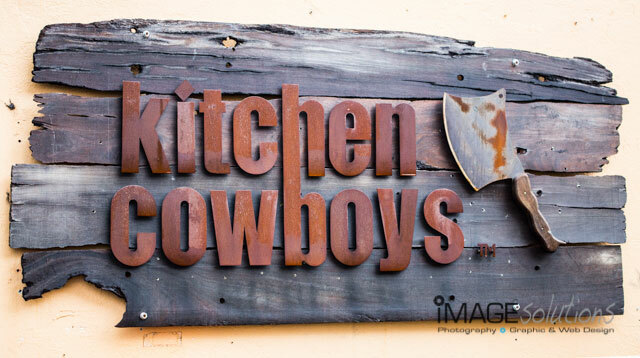 The launch was held at the infamous Kitchen Cowboys Canteen in Salt River under the leadership of famous Masterchef judge Pete Goffe-Wood. This culinary “canteen” is a place where the average joe can hone their skills and become a master of the culinary arts under the helpful guidance of Pete himself. As the photographer for the event, I was especially keen on capturing the moments where the food was being prepared and then of course the reaction on the faces of the guests as they sample the food paired with the wonderful selection of wines on offer from Nederburg. 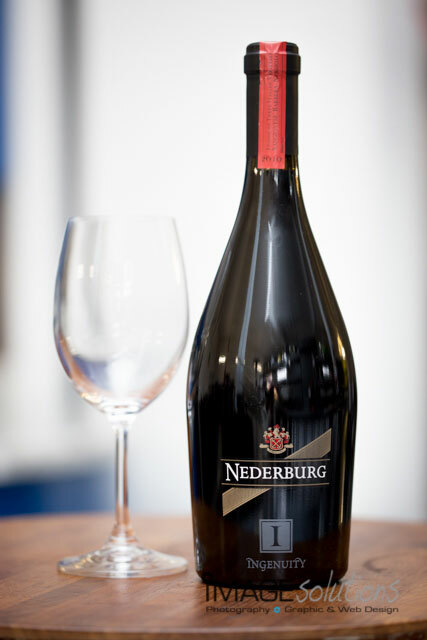 The day was focused around the pairing of the fine wines from Nederburg and the delicate flavours and cuts of pork prepared by Pete Goffe-Wood. Razvan Macici, the host for the day and also the wine maker of Nederburg, was very precise in his choice for wines with the food. It was indeed a privilage to work with such talent and style in the kitchen and the guests sampling the food and wine on offer. For a rainy day, the vibe and atmosphere inside of the Kitchen Cowboys Canteen was as warm as a summers day. Thanks goes out to Marlise Potgieter from DKC for organising the event and asking Image Solutions Photography and Design to do the photography. Thanks also goes out to Jani-Mari Swart from DKC for helping out. Universum Top 100 tasked Image Solutions Photography and Design to be the photographer and capture Jayson Jones in his work environment as part of their Top 100 employer branding program. Jayson works for Shoprite Checkers at their head office in Brackenfell as a Graduate and Bursary Scheme Manager. His team and him thus oversee all of those who would benefit from bursary and graduate schemes. What a wonderful way to give back to the community who support you! Being the photographer for the shoot was indeed a fun affair. Jayson was so relaxed and comfortable in front of the lens that it was a great pleasure and of course a wonderful privilige to be his photographer. Jayson exudes a certain kind of confidence that is sorely lacking these days. He carries himself well and I can see that he is respected by those around him. The day the shoot took place there were intermittend rain and as a photographer, I was extremely concerned about the shoot as it would not have been very successful had I not had the chance to photograph him outside in a more natural environment as well. Luckily the skies opened up and we had a ball of a time. Thanks Jayson. You were a great subject to photograph and you have an awesome smile! For more images and other works, please do not hesitate to browse through the rest of the blog pages found on Image Solutions Photography and Design. Elaine - Jason is an incredible human being!!!! Truly blessed . Now, I see he has a natural talent for modelling, besides singing…what’s next? Mario Hulbert - WOW..WOW. Jayson is a amazing person..his heart, passion commitment is extraordinary..He’s a go getter and he don’t quit easily. We love you J..don’t give up..Remember when GOD is in it there is no limits.